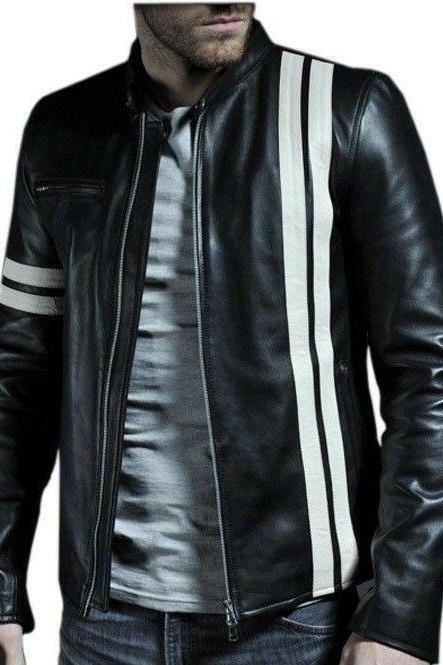 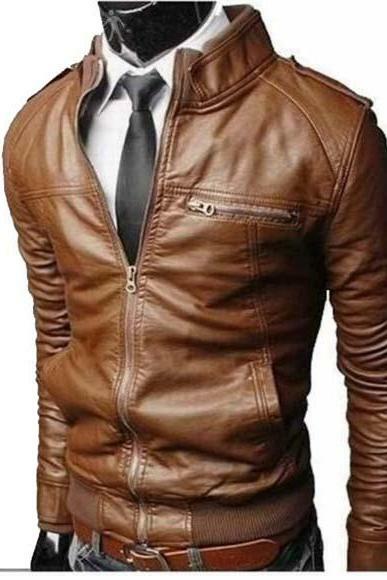 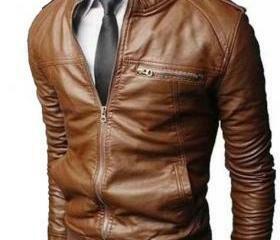 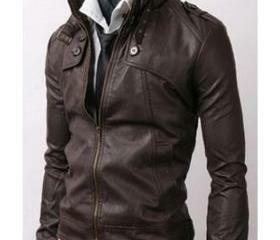 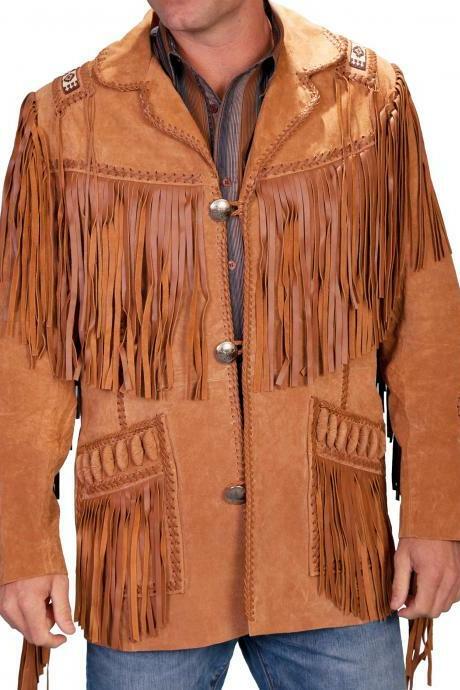 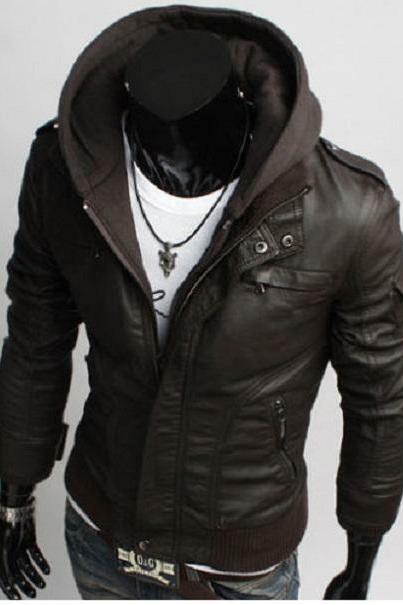 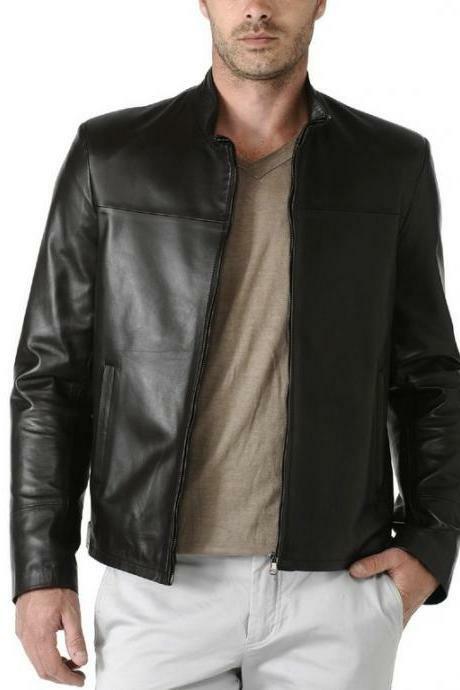 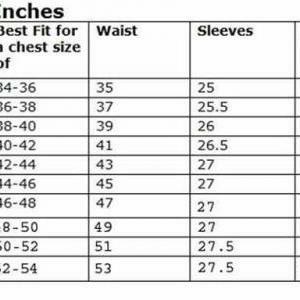 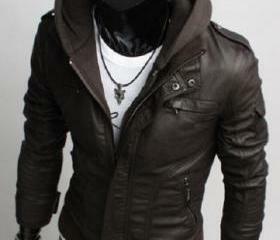 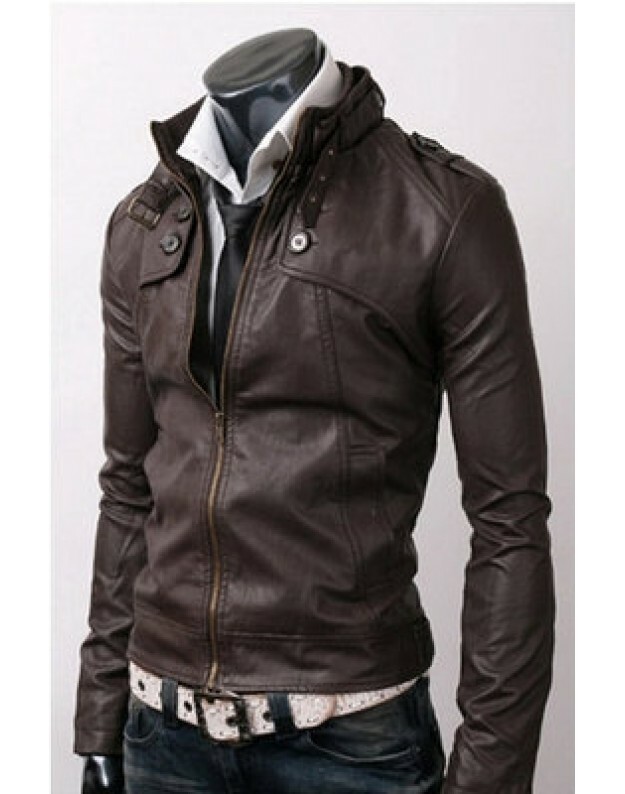 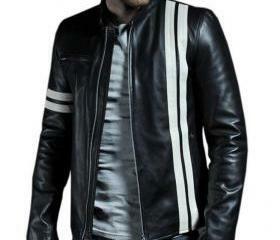 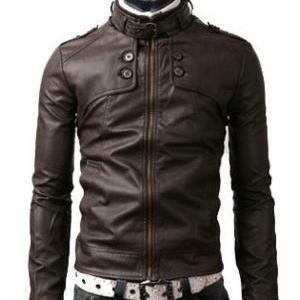 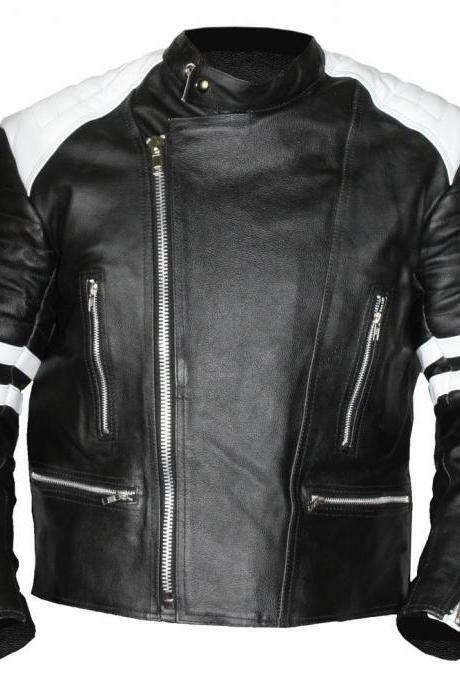 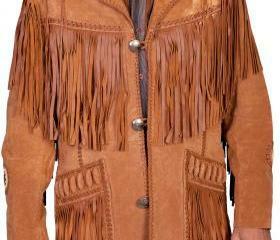  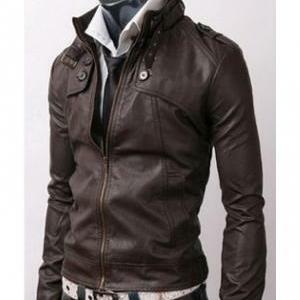 MEN STYLISH SLIM BROWN LEATHER JACK..
Now wait is over and here is new up to date top fashion style leather jacket for our most valued customer. 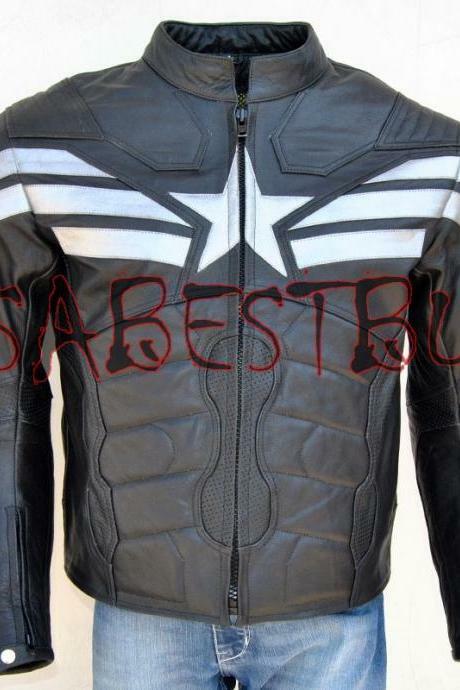 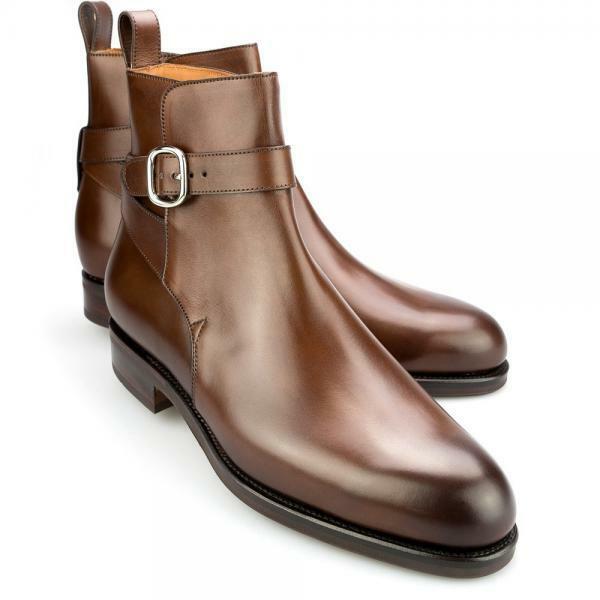 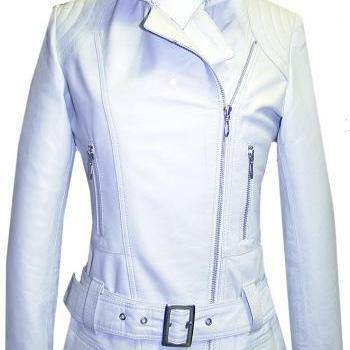 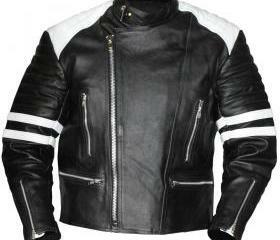 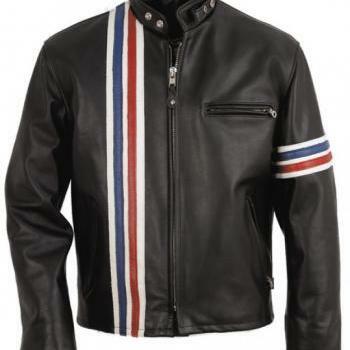 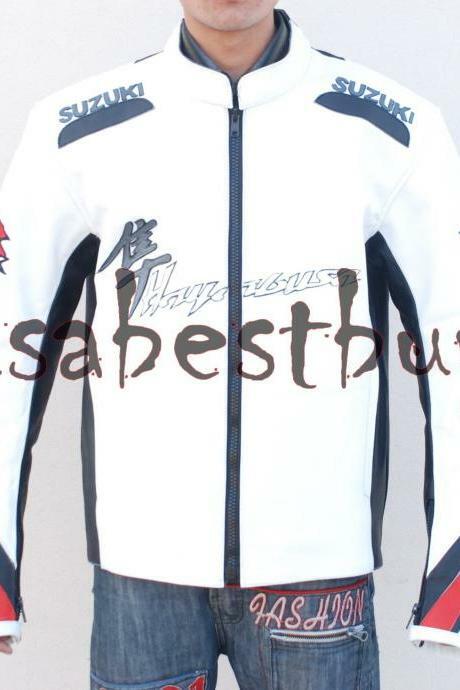 It is made with real leather and top quality material. 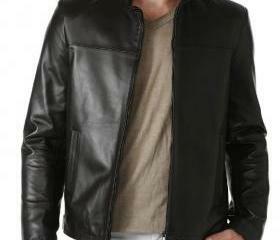 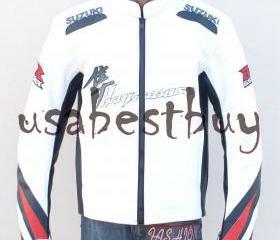 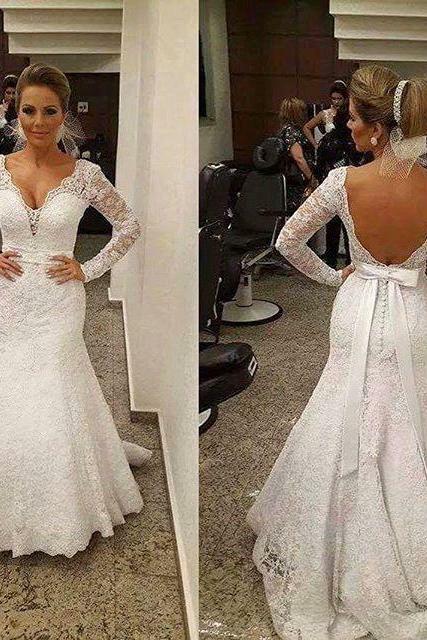 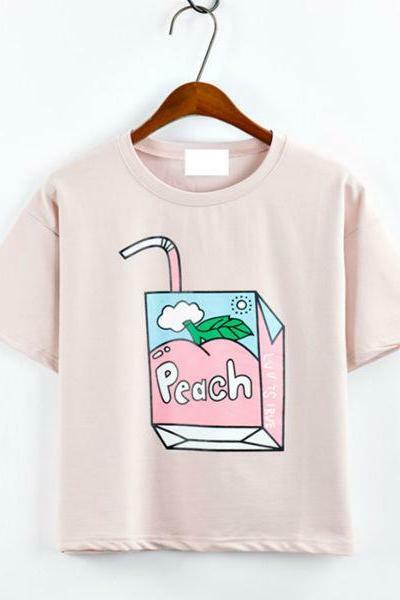 Stitching is fine and it is designed with care to give maximum satisfaction to our customers. 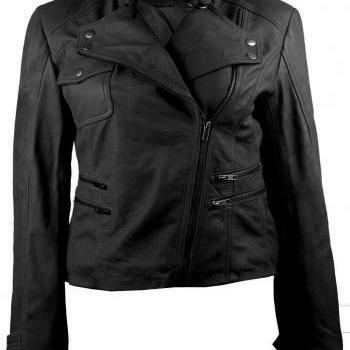 Key Features: Original YKK zips, 100% Genuine leather Fine stitching, Four front and one inside pocket Front zip closure, ..